Live Review: Hell Boulevard + Johnny Deathshadow! Read what the evening was like! 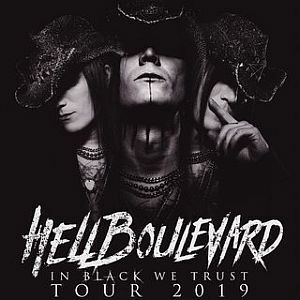 Robin went to a club gig of goth rockers Hell Boulevard from Switzerland with Johnny Deathshadow from Hamburg as their support act. 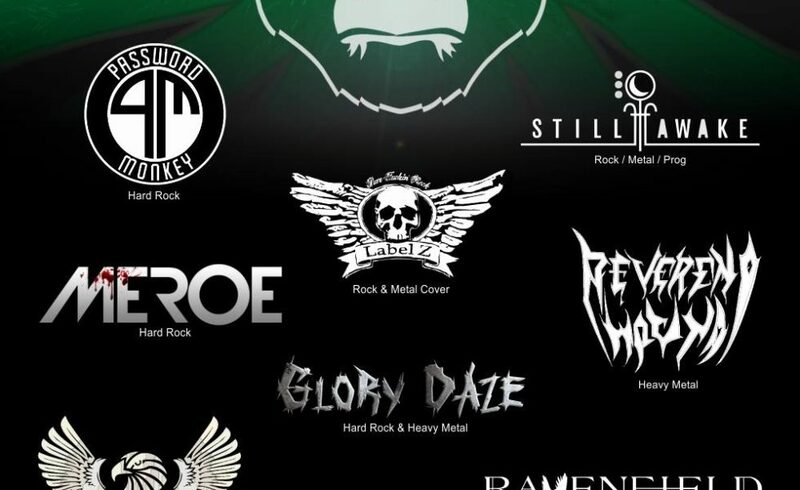 Robin went down to the Schalldruck Festival – Heavy Winterstorm 2019 where 8 local bands from Bavaria took the stage and showed the crowd what they sounded like.